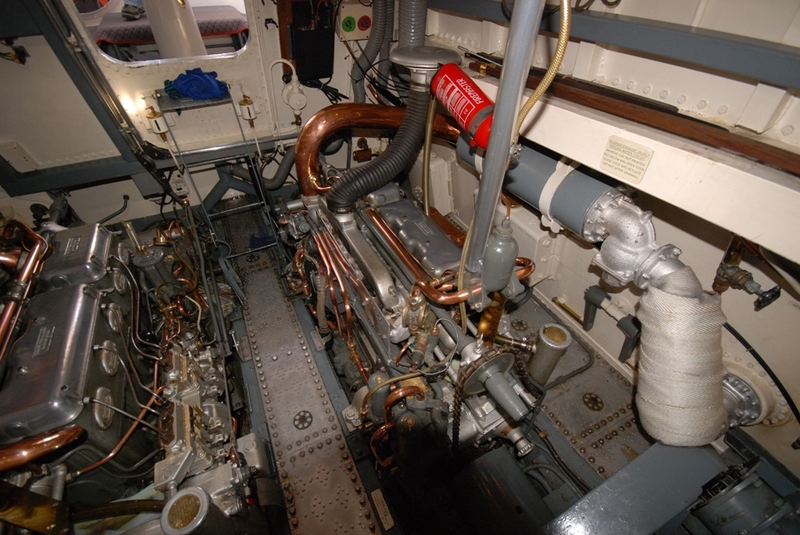 JOSEPH SOAR is a Watson Class Motor Lifeboat of timber construction with twin Gardner diesel engines model 5LW. 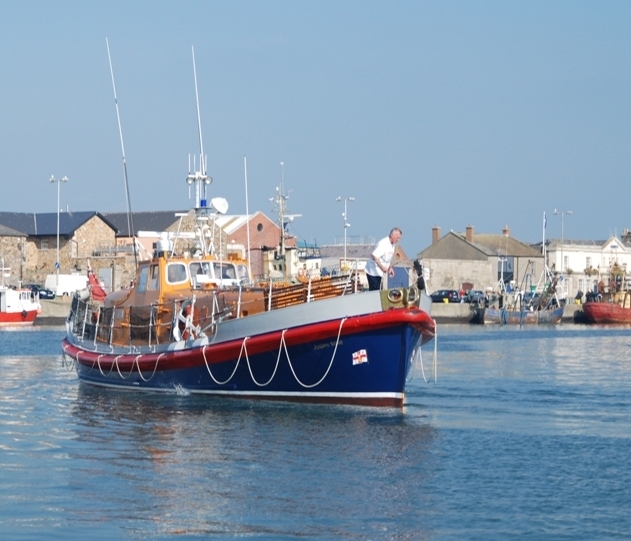 She was built by J Samuel White of Cowes, Isle of Wight in 1962 and placed on service at St Davids in 1963; in 1985 she was transferred to Dunbar and in 1988 transferred to Shoreham Harbour. 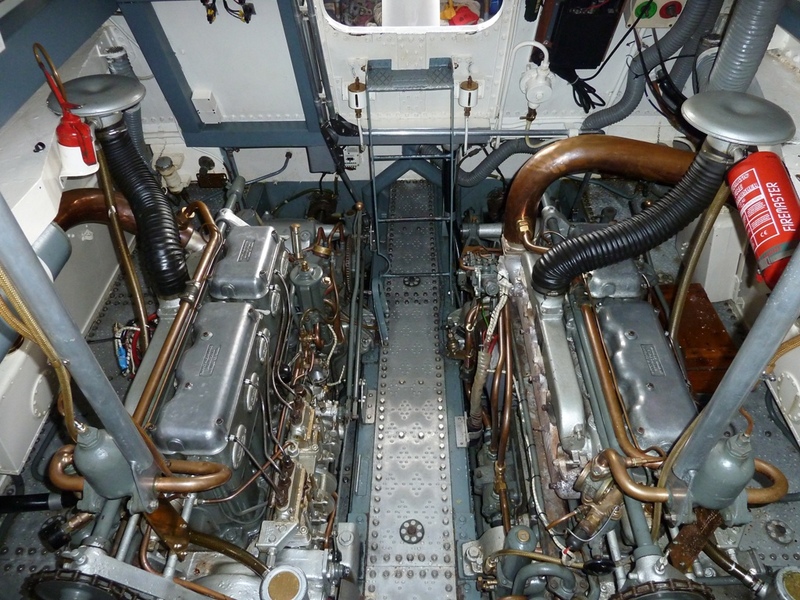 She was withdrawn from service in 1990 and sold out of service in 1992. 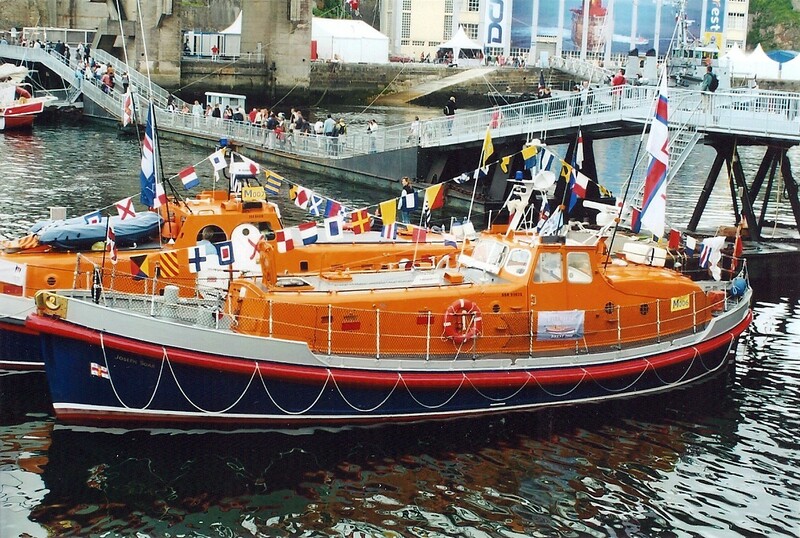 Throughout her life with the RNLI JOSEPH SOAR was launched 135 times and saved 135 lives. 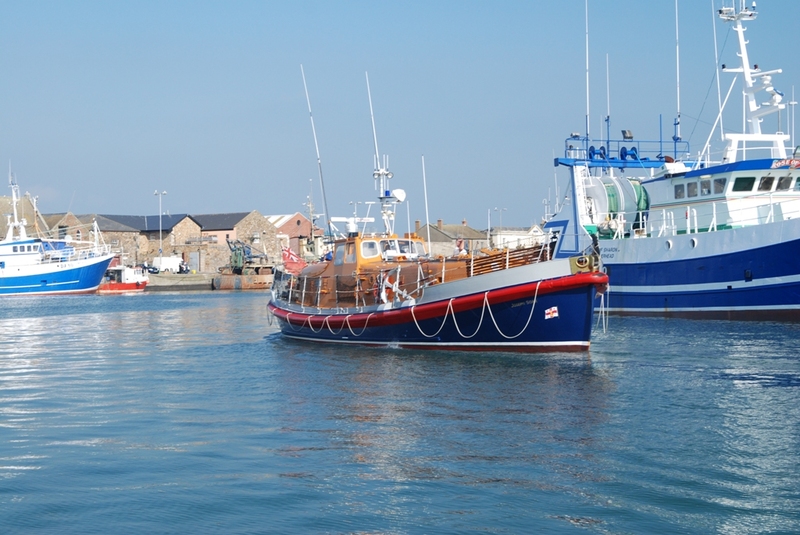 She is now based in Northern Ireland as a private leisure craft. We are lacking information about this particular vessel. If you have any information about this vessel, past or present, please contact us. 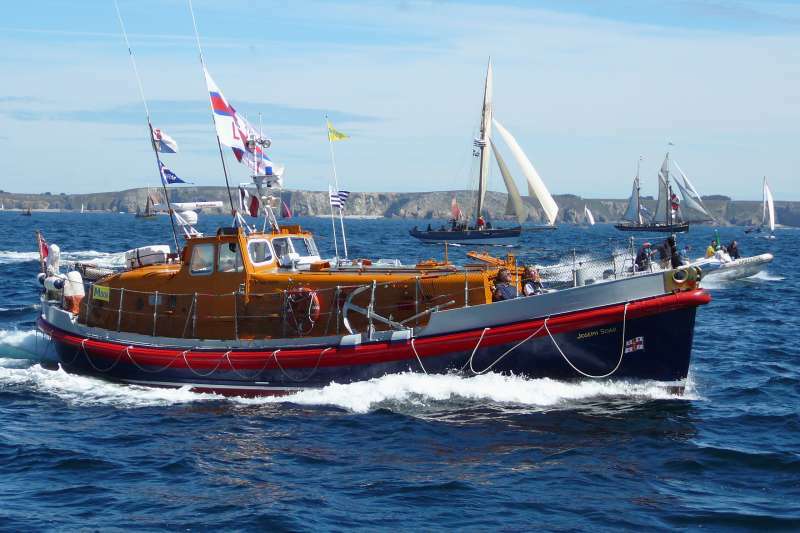 1978 Coxswain William Thomas Morris awarded the RNLI's Bronze Medal for rescuing seven people from the Royal Naval tender MFV7 on 11 March. 1981 Coxswain Frederick John awarded RNLI's Bronze Medal for rescuing three men from stricken tugboat VERNICOS GIORGOS in October. 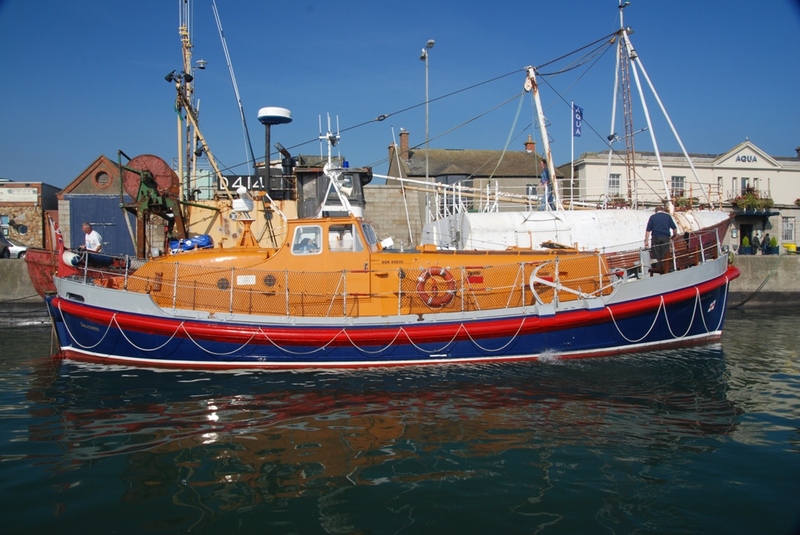 November 1985 Vessel carried one of the longest services in the RNLI's history rescuring three people from the Norwegian gas tanker INGA THOLSTRUP, which had run aground near Inchkeith. JOSEPH SOAR returned to Dunbar 91 hours after being called out. 1990 Finally withdrawn from the RNLI's fleet in September.